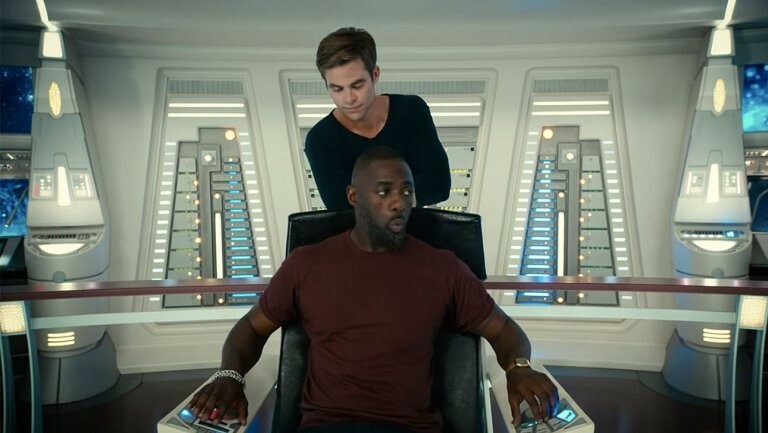 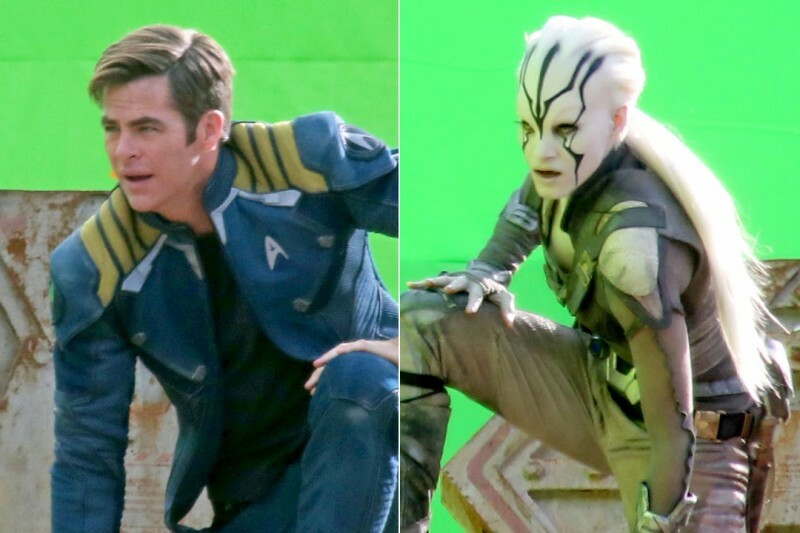 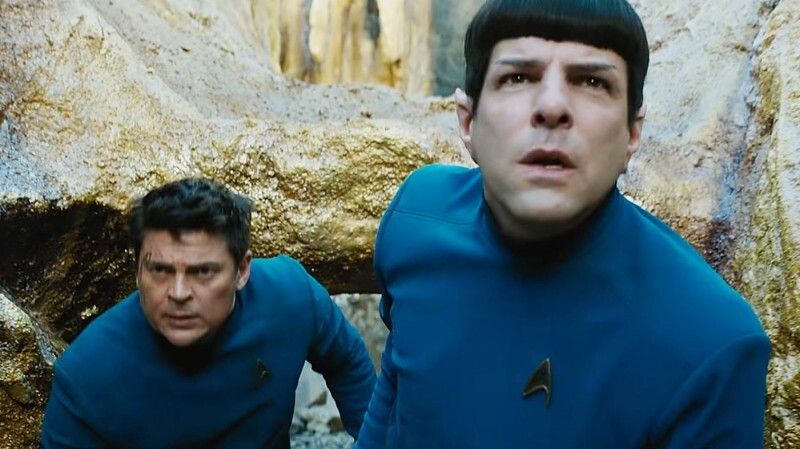 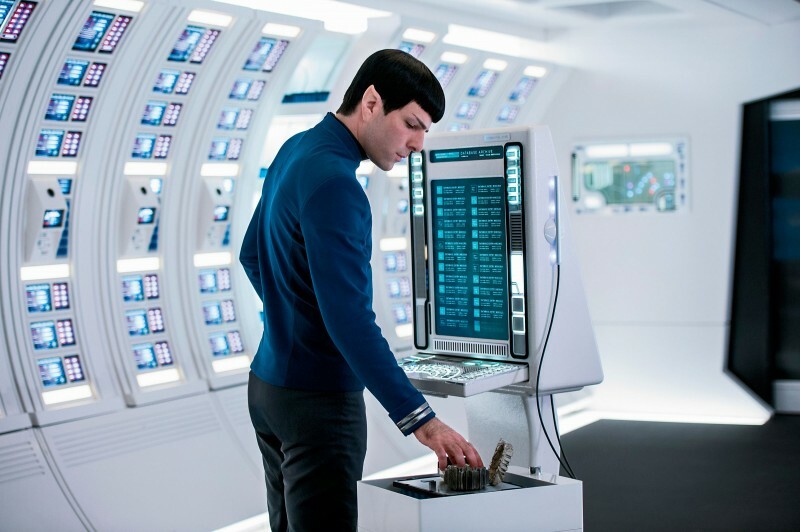 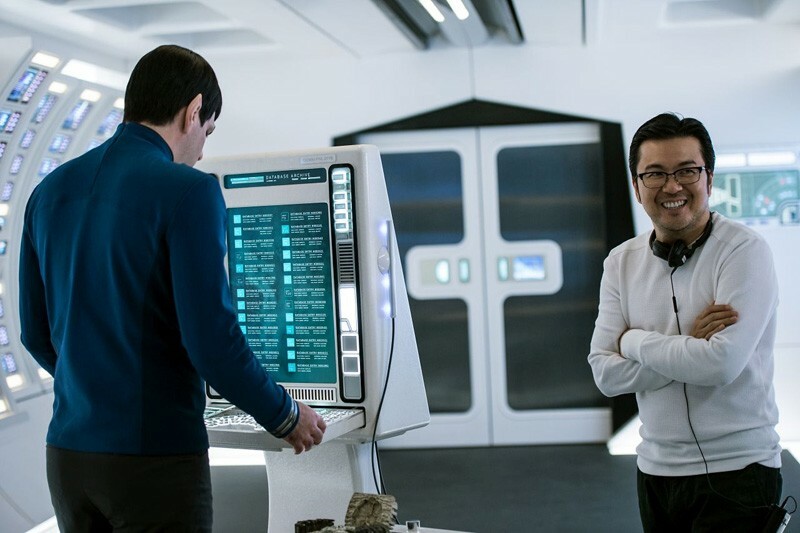 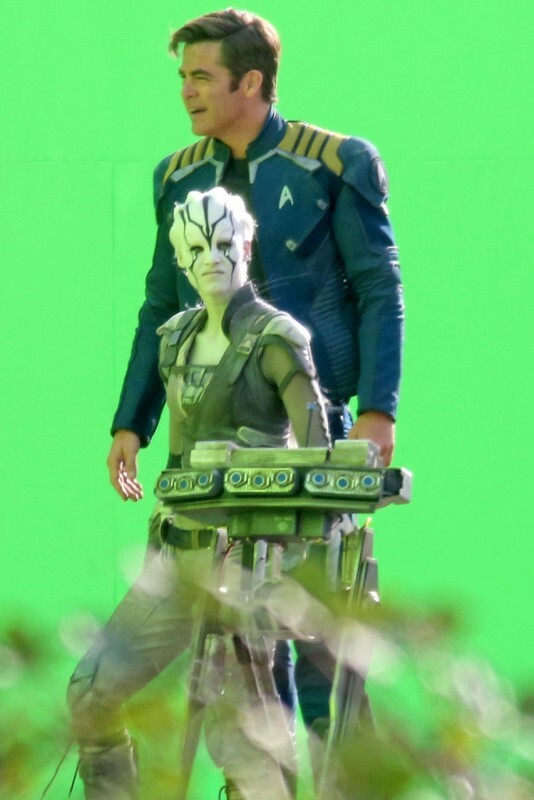 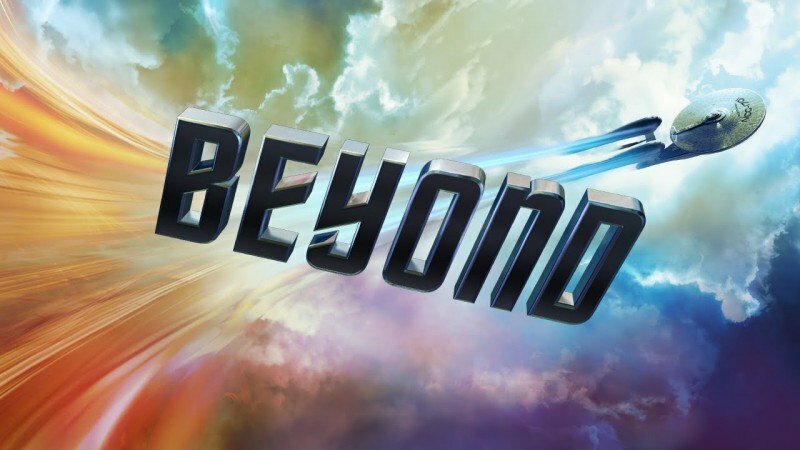 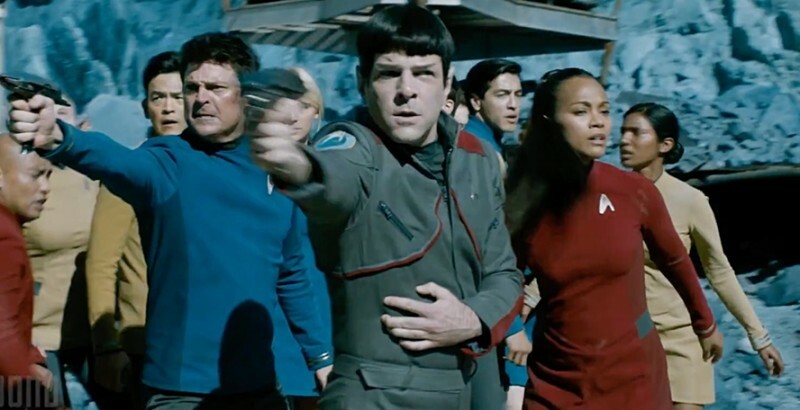 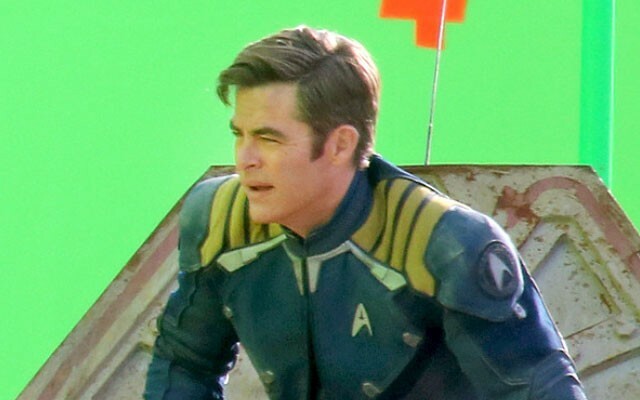 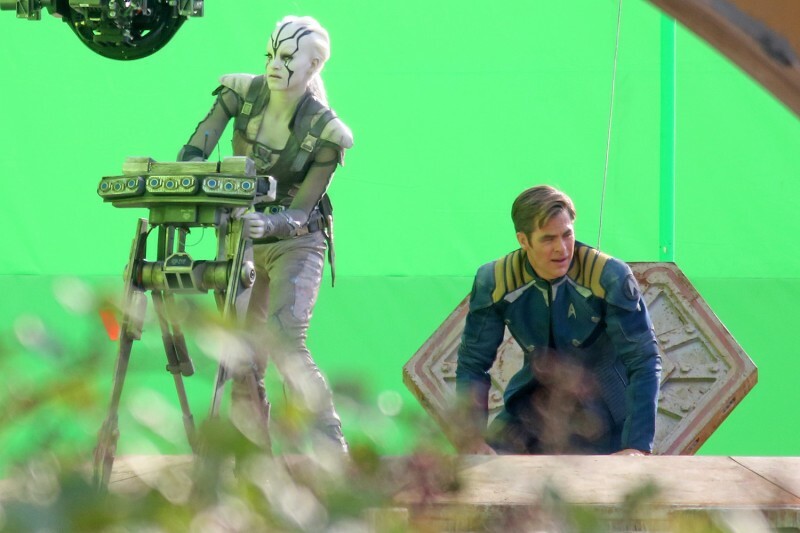 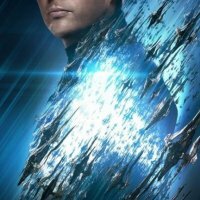 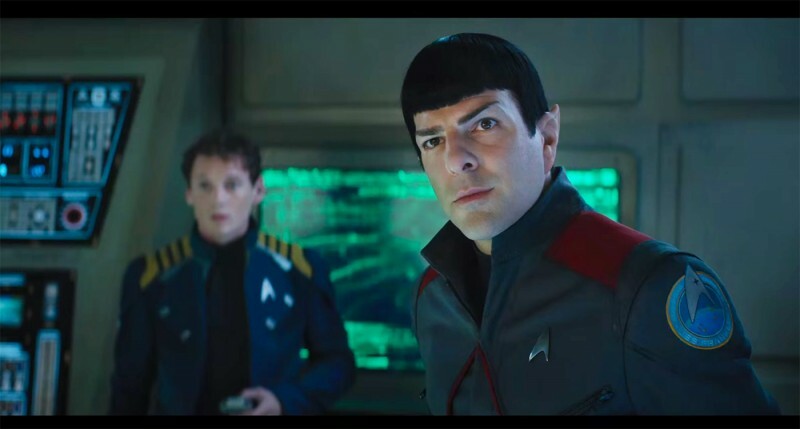 Star Trek Beyond is a new upciming movie which will released on coming date 22 July, 2016 in Pakistani cinemas. 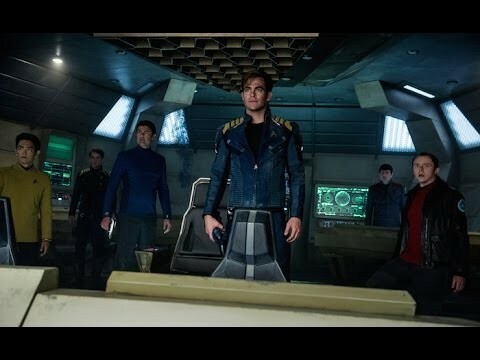 This is action, advanture Thriller, and Sci-fi. 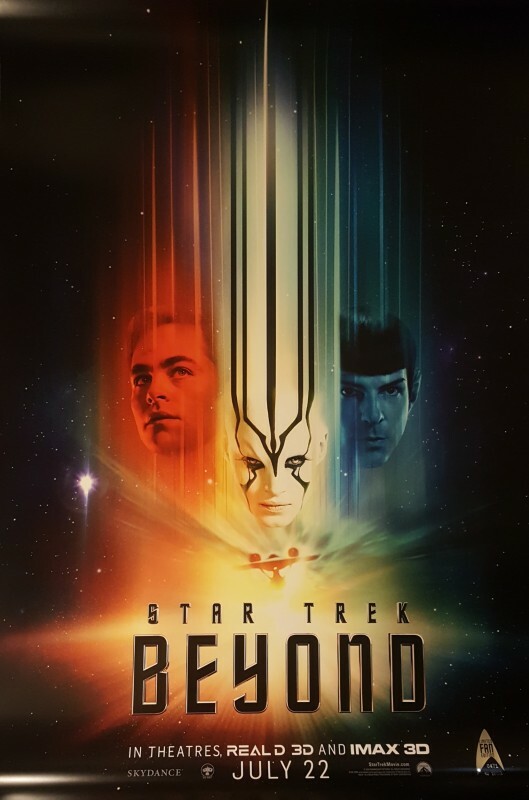 Its story is superb and very enjoy full. 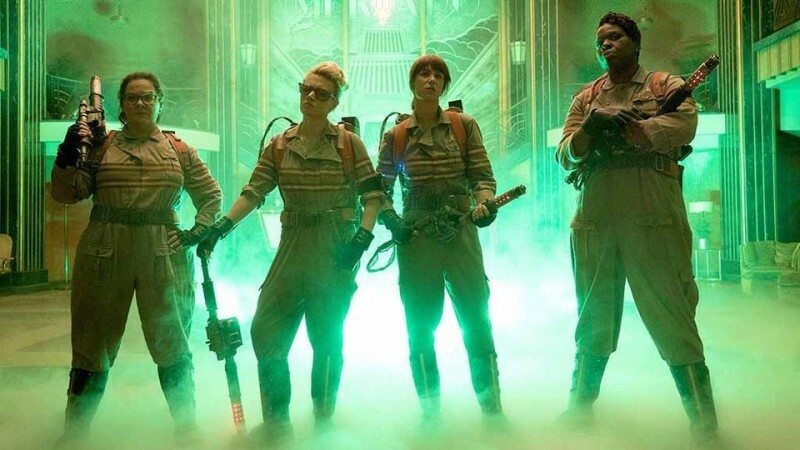 Keep calm and wait to watch it action and advanture story with your family and friends.